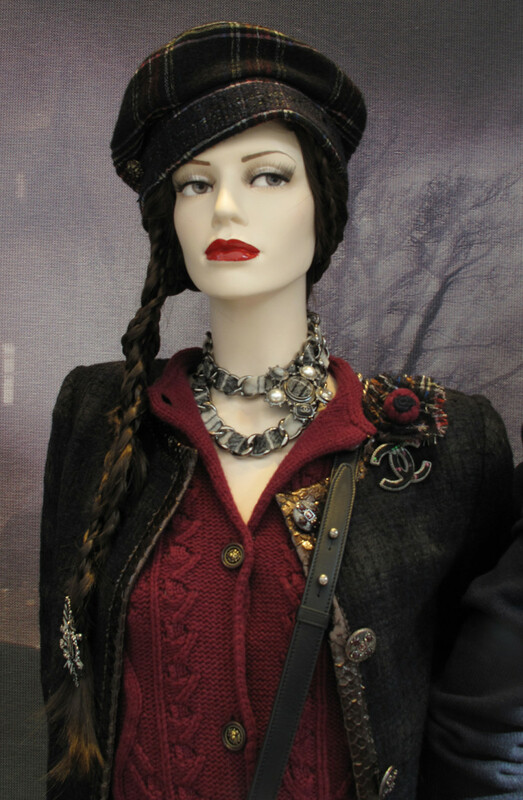 The Pre-Fall 2013 collection from Chanel is very youthful, using the fall colors like red, blue and green. 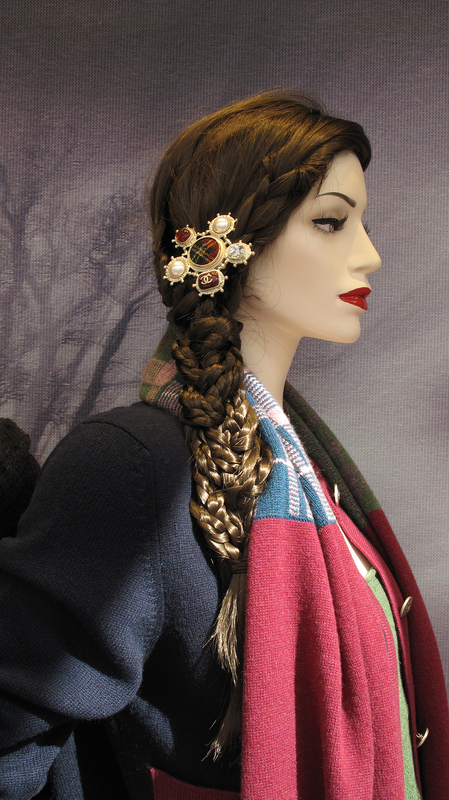 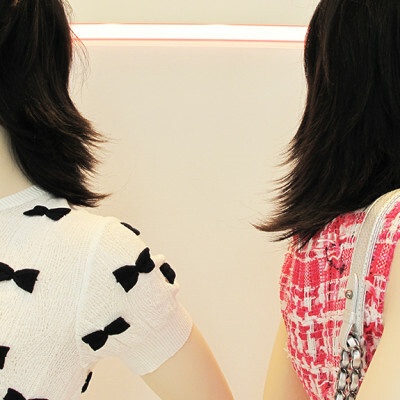 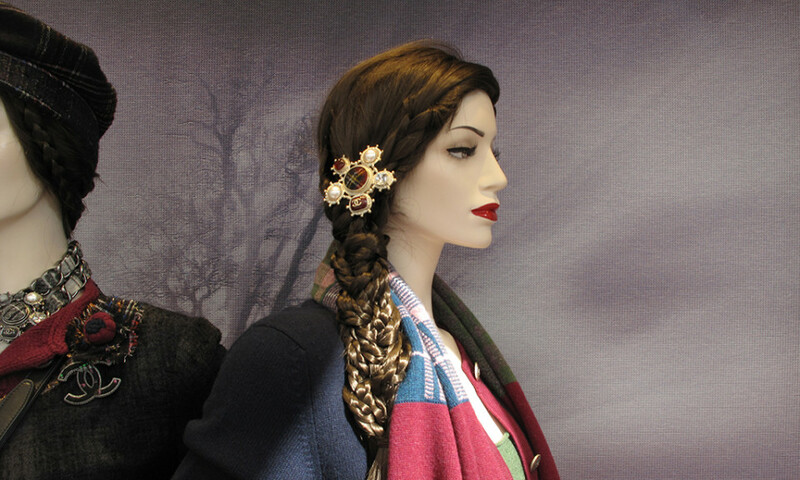 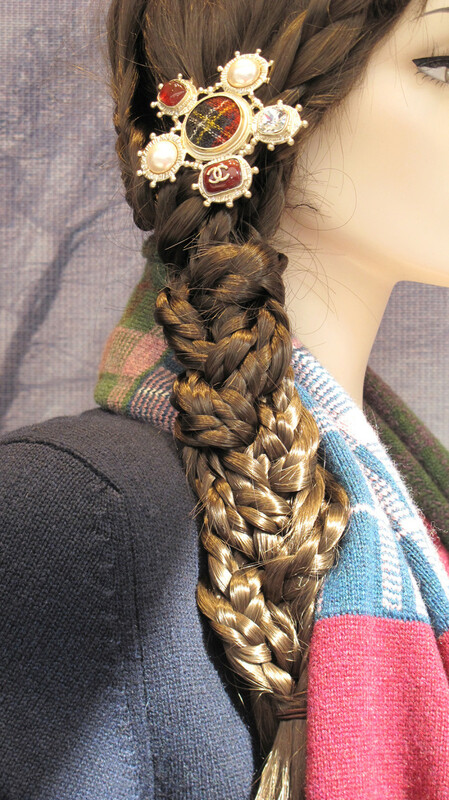 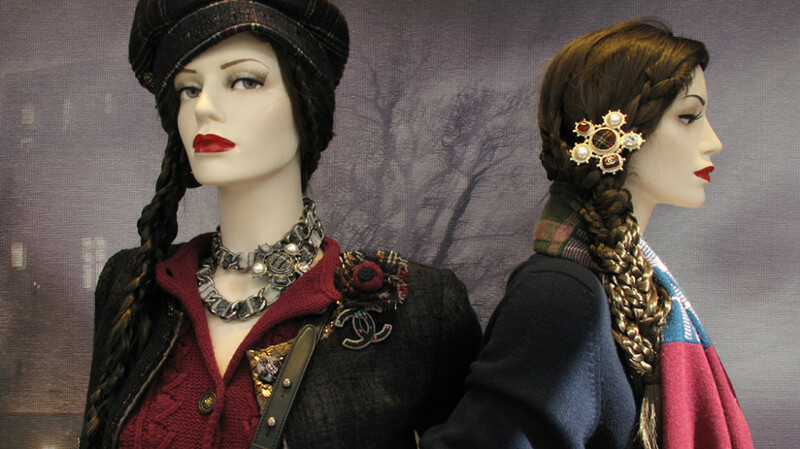 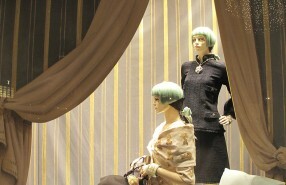 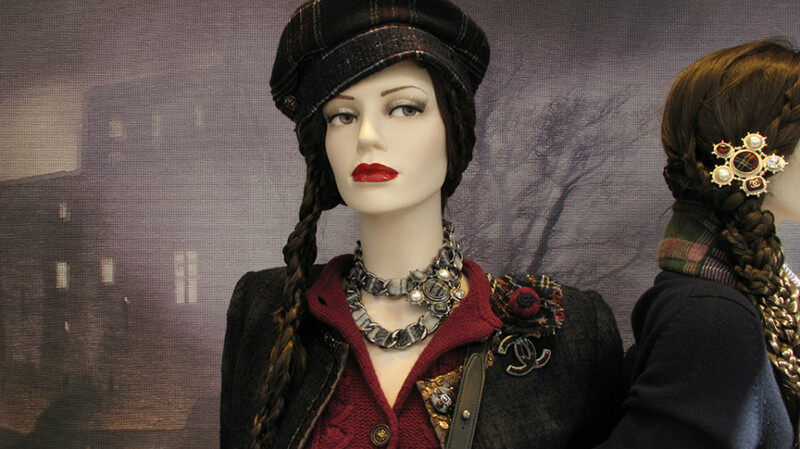 The mannequins have braids in their hair which become 1 braid to the side, these braids are accessorized with Chanel brooches and some of the mannequins are wearing a beret. 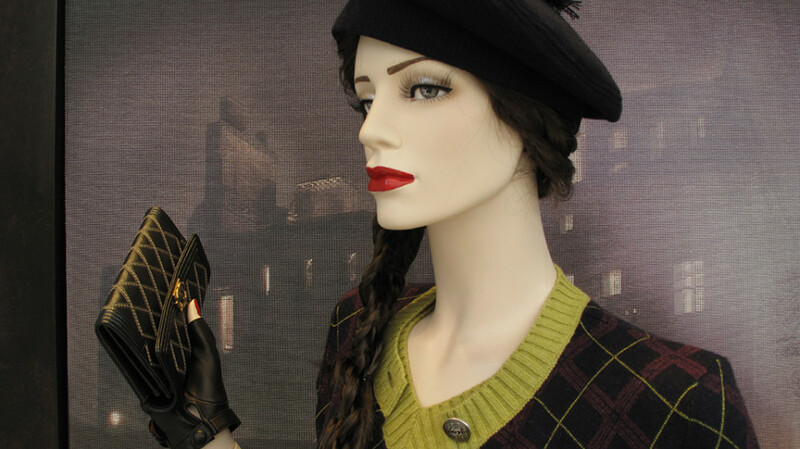 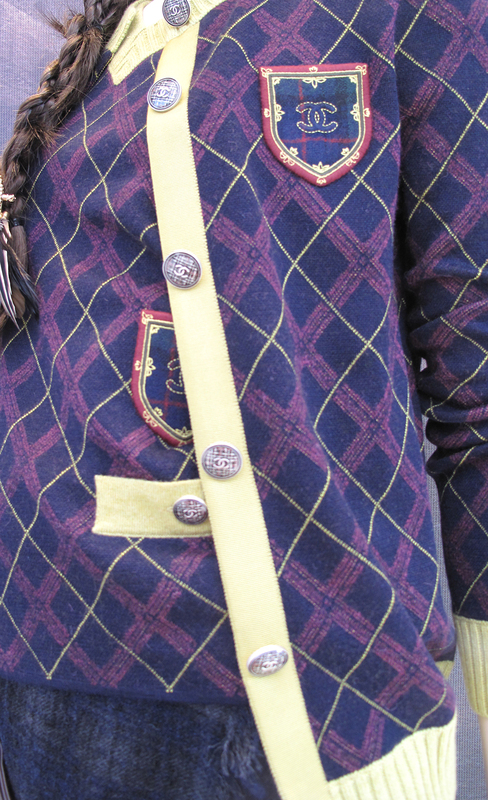 The Chanel tweed cap embellished with a chain interlaced with tweed. 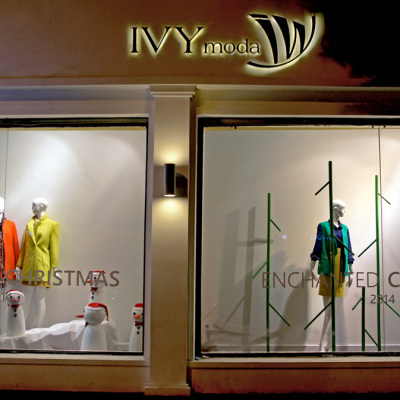 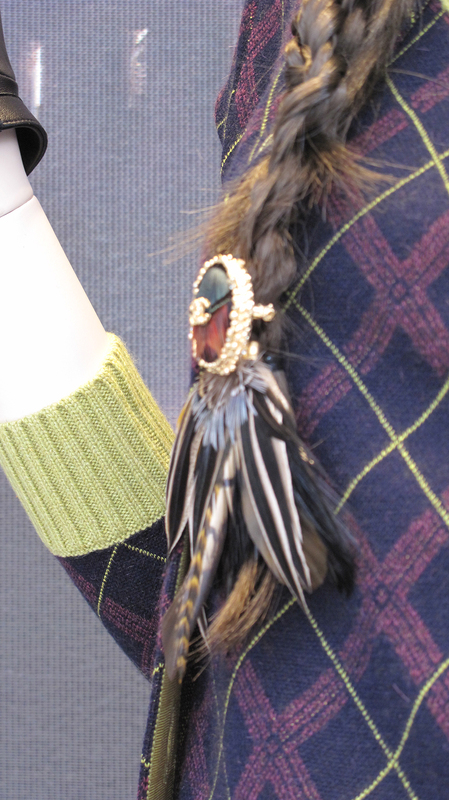 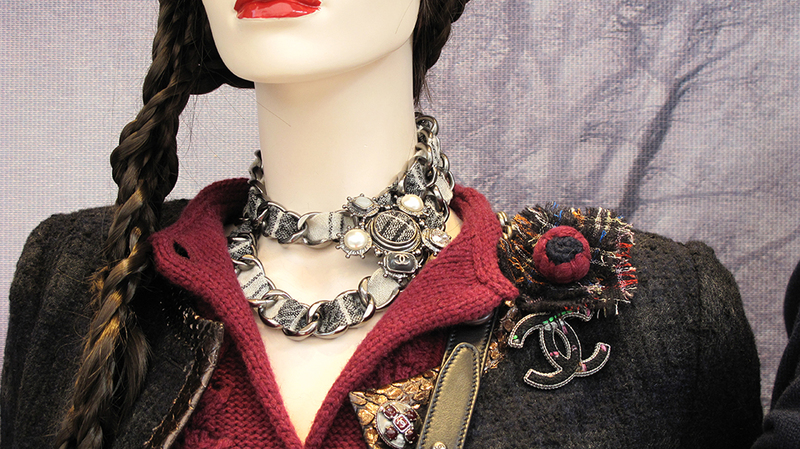 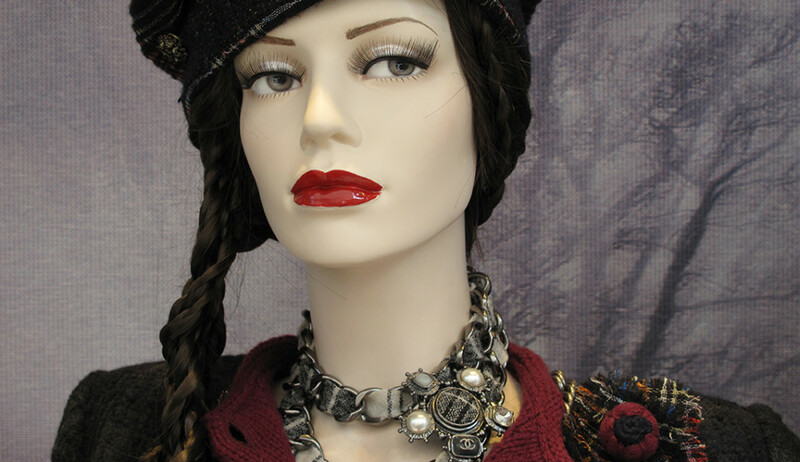 The mannequin is wearing the Chanel metal necklace interlaced with velvet and the Chanel brooch in metal embellished with tartan, pearls and strass. 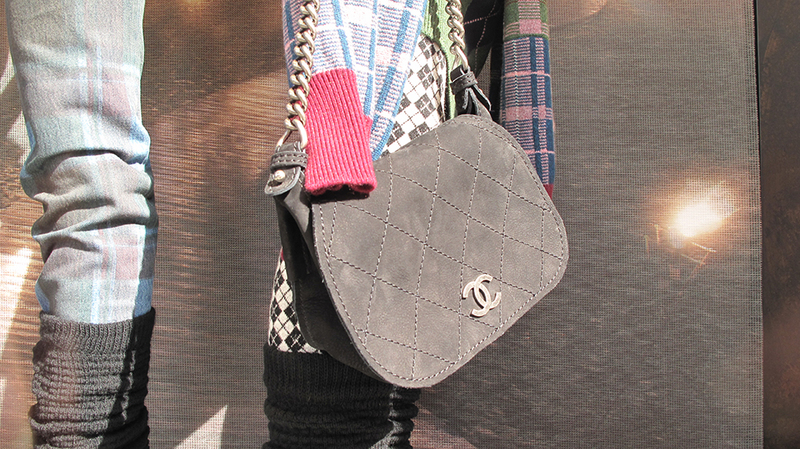 The Boy Chanel flap bag in goatskin and lambskin. 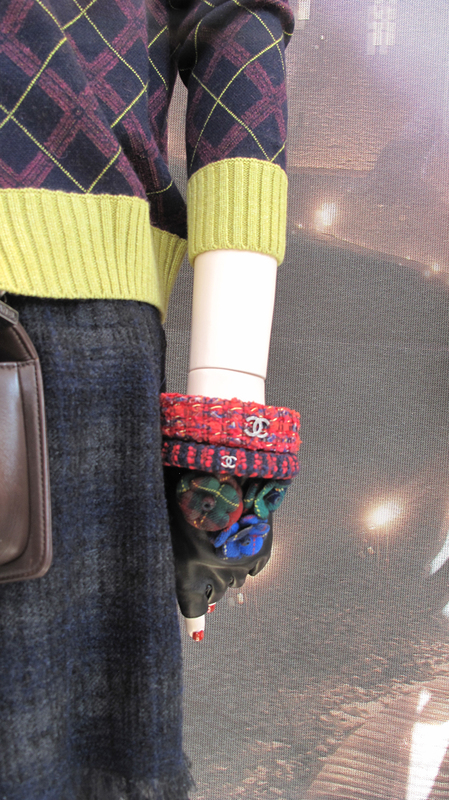 The suede Chanel messenger bag. 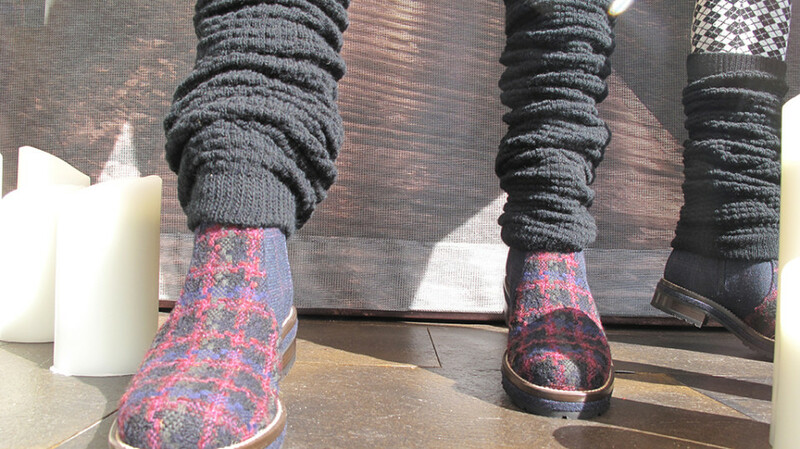 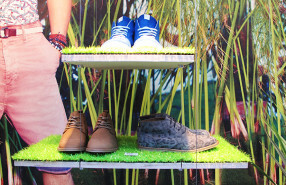 The Chanel tweed short boots with 25mm heel. 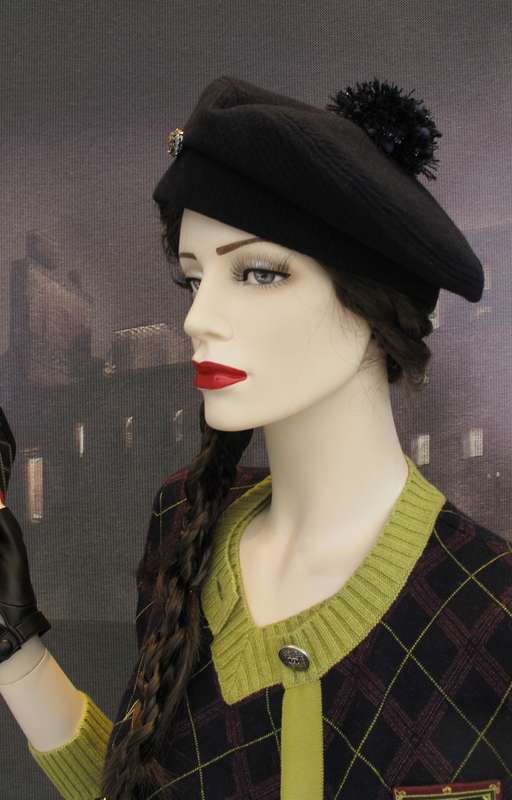 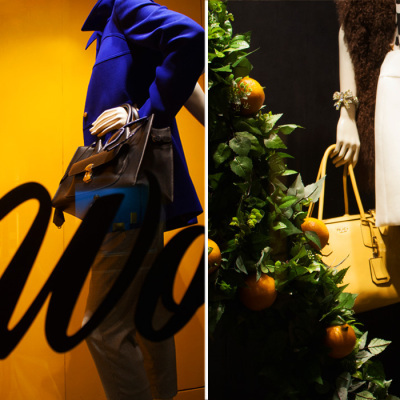 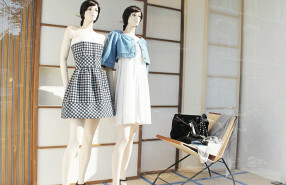 The mannequin is holding the Boy Chanel flap wallet in lambskin. 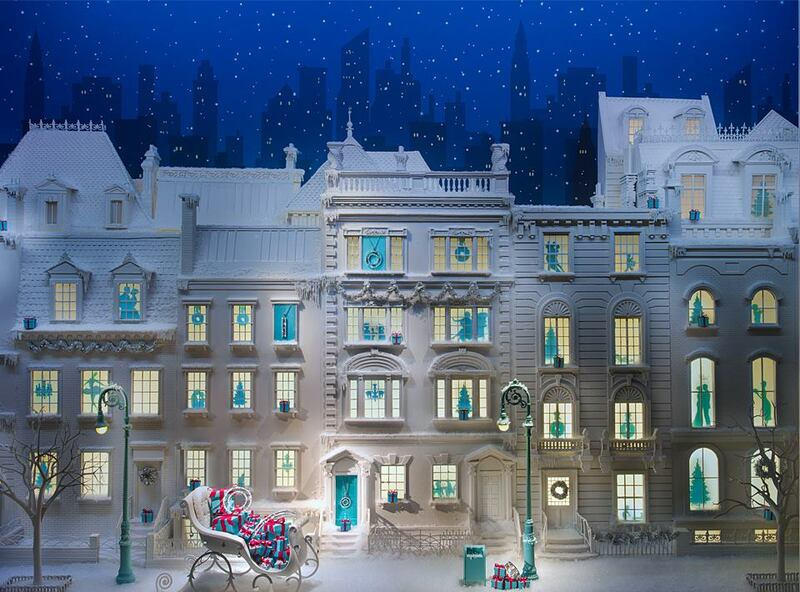 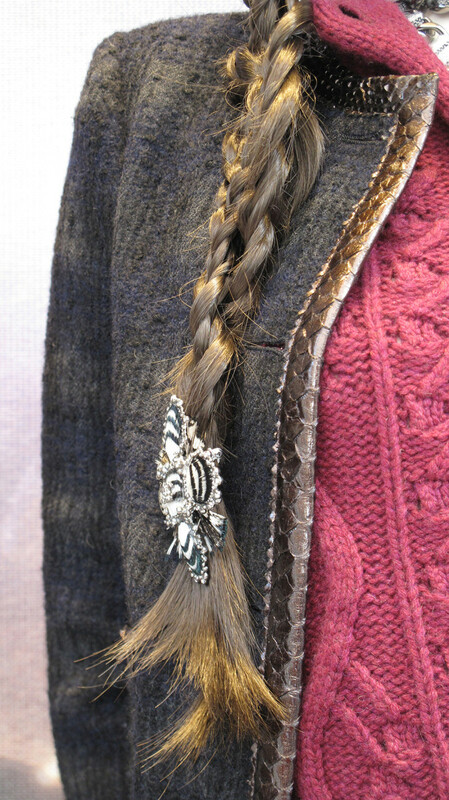 At the end of the braid a Chanel hair comb is added. 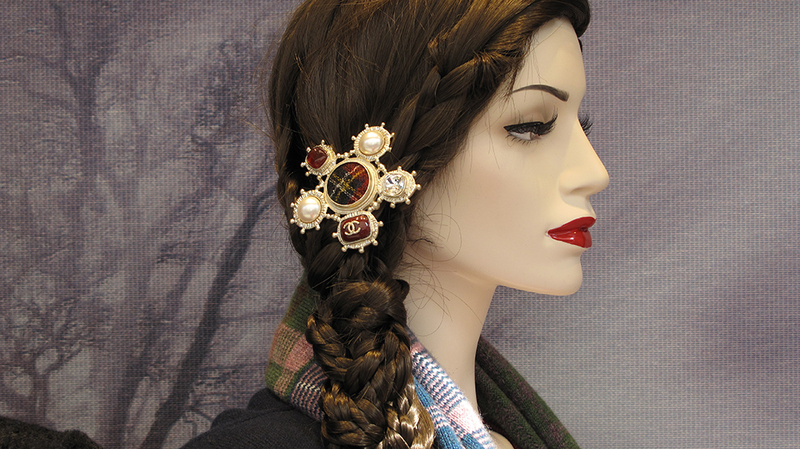 The hair comb is in metal embellished with feathers and a CC signature.